At Port Orange Dentist, Drs. Harvinder and Amandeep Chadda provide advanced dentistry from our state-of-the-art dental office. While our dentists adhere strictly to the guidelines set forth by the American Dental Association, our team holds ourselves to an even higher standard. 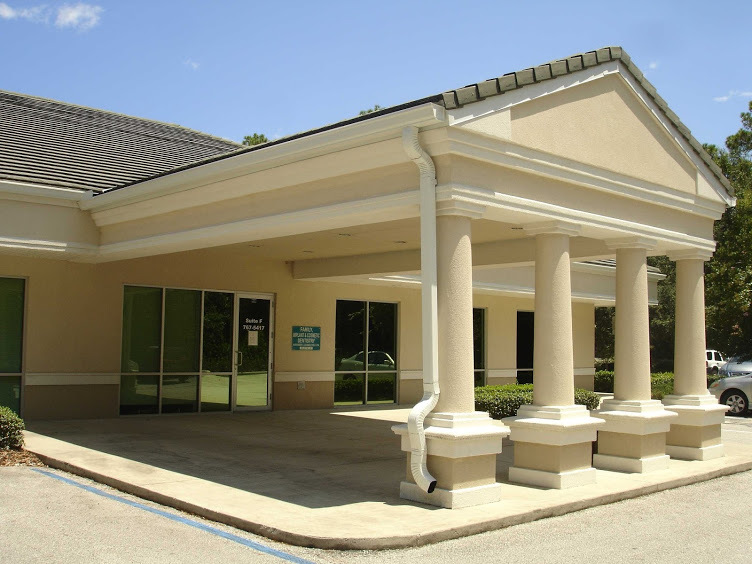 Our Port Orange dental practice is an established, quality dental care provider whose experienced dentists insist on having the best training in the latest technology and techniques. They are both dedicated to providing comfort while performing the most effective treatments to address your concerns. Our compassionate dental care providers take the time to listen to your concerns and complete comprehensive exams. They design personalized treatment plans and offer a wide range of restoration material choices to meet our patients’ individual needs. We strive for perfection at Port Orange Dentist. Your smile speaks volumes when it comes to the way you are perceived and the confidence you exude and more importantly it reflects your overall well-being. A bright and healthy smile is a significant advantage in today’s world and our dentists are committed to providing our patients with all the benefits that come with healthy teeth and gums. Call Port Orange Dentist today to learn more or to schedule your first visit.